Create a new Angular project then select few options asked. 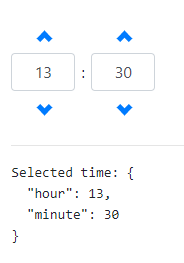 We have not selected Angular routing to make this demo easier. If you have Visual Studio Code installed then run following command to open the project in VS Code directly. Bootstrap package @ng-bootstrap/ng-bootstrap includes all type on UI components separately, so whichever is required we can simply import only that component. 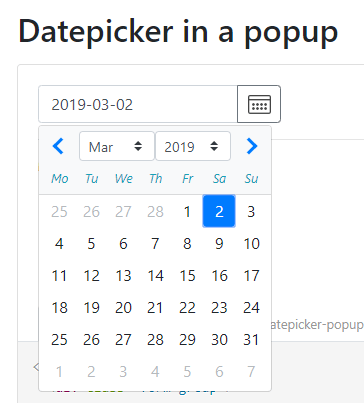 For example, here we need only Datepicker component so we will import it in our component. 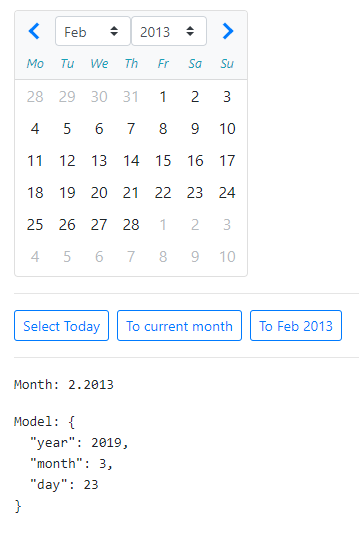 Bootstrap is already loaded with UI widgets which are very simple and easy to use with fully featured options, so by following above steps you can add any type of Bootstrap widget in Angular’s latest version.